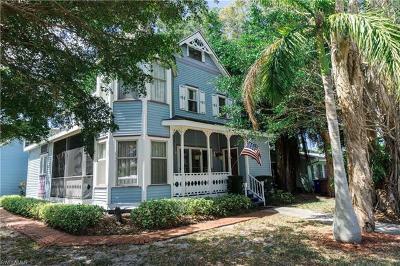 The Historic River District is located along the tree lined McGregor Blvd corridor from Downtown Fort Myers to Colonial Blvd. 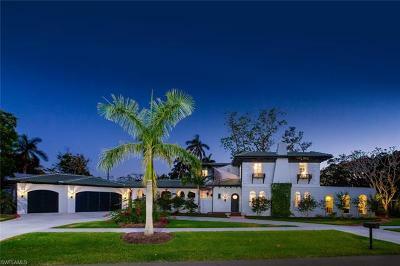 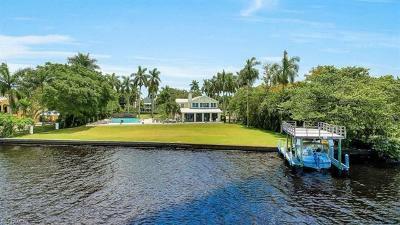 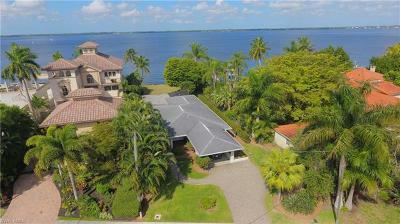 With its beautiful river views, historic homes and it is considered one of the most desirable areas in Fort Myers. 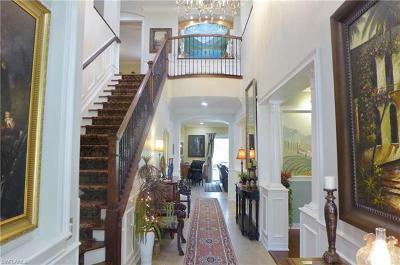 Prices range from a modest $150,000 to well over $4,000,000. 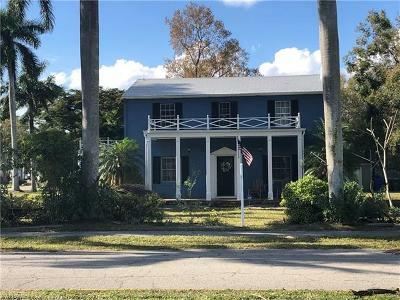 Located minutes from the Edison-Ford Winter Estates and the historic downtown river district there is always plenty to do and see. 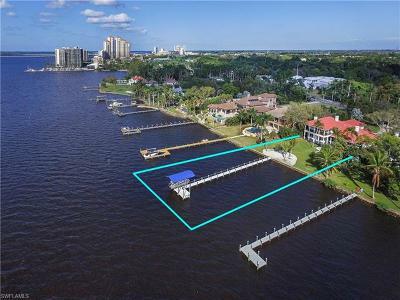 The sunset views along the Caloosahatchee River are unsurpassed and each little street has its own special charm and character. 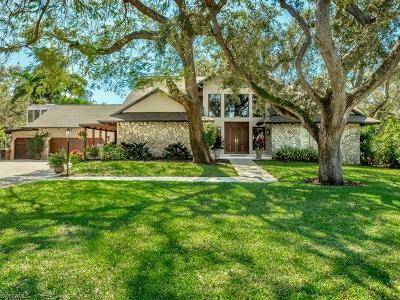 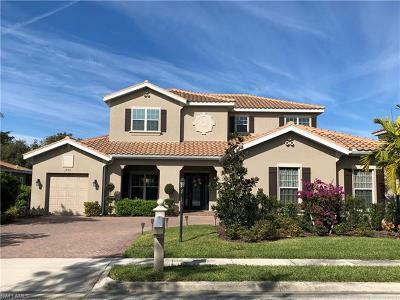 From the estate homes along Gasparilla Drive, to charming little cottages on Shriver, to the stately mansions along Riverside Drive, there is just about every size home and every type of architecture you can imagine. 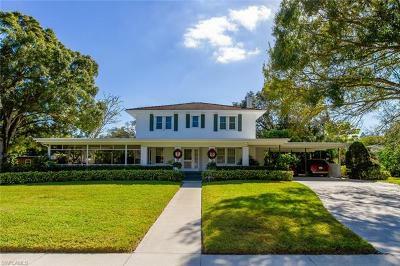 Two of Fort Myers highest rated elementary schools are located in the river district; Edison Park and Allen Park. 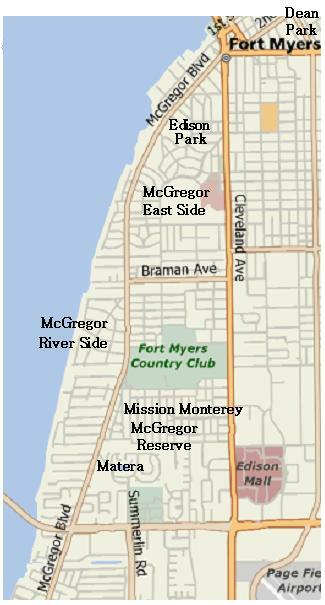 Fort Myers High School, another top rated school, is also located in the Historic River District.